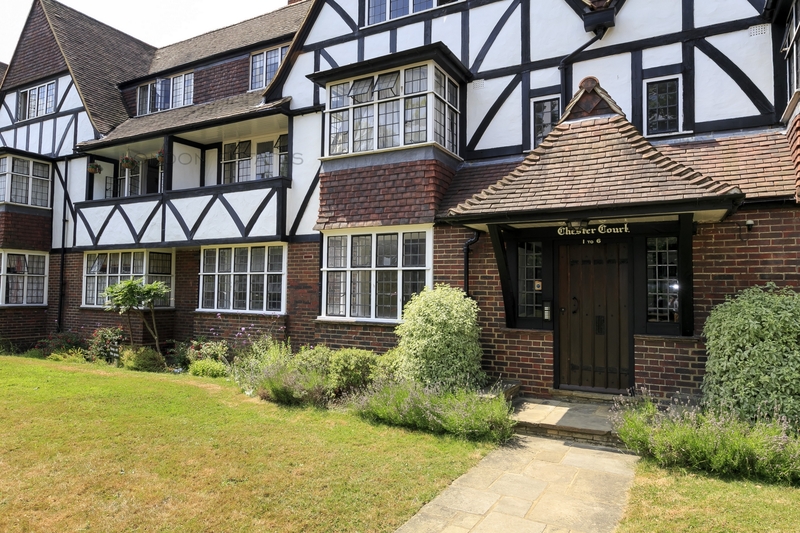 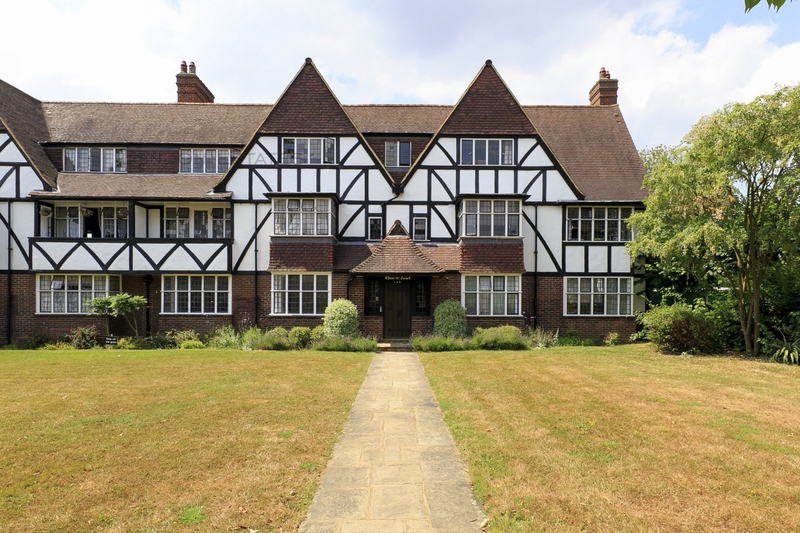 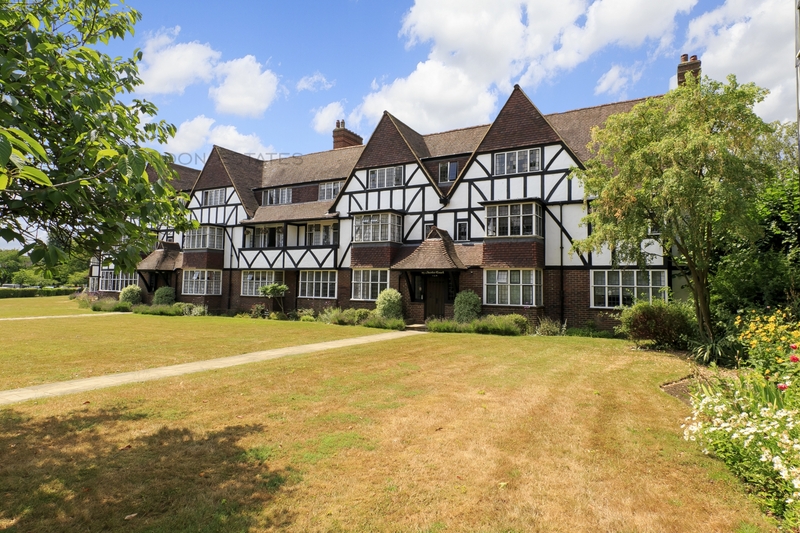 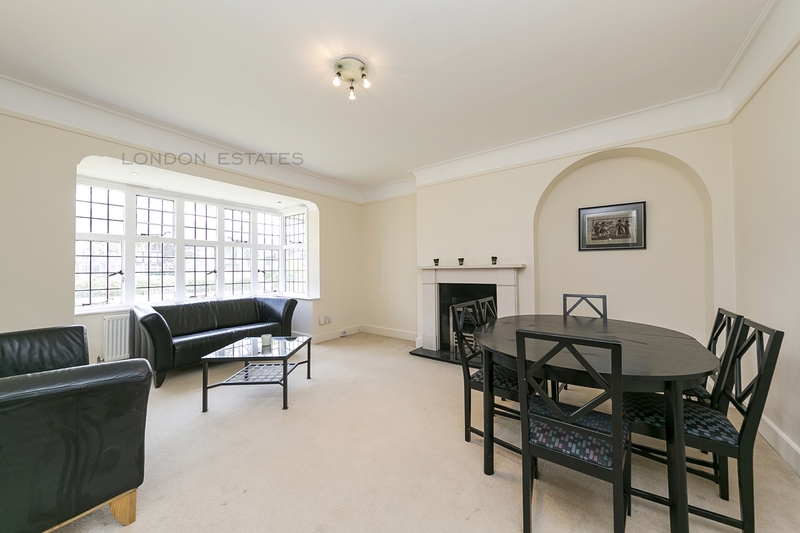 London Estates are pleased to offer to the renal market this lovely ground floor 2 DOUBLE BEDROOM apartment situated in a charming Tudor-style mansion block. 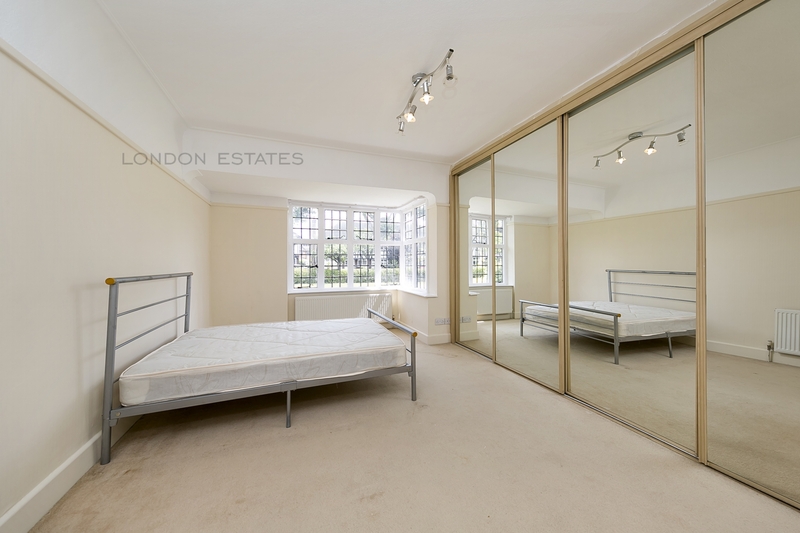 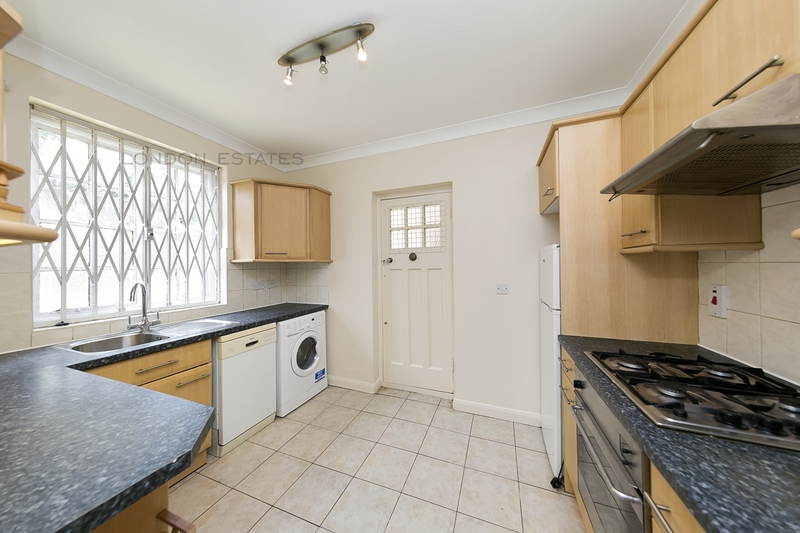 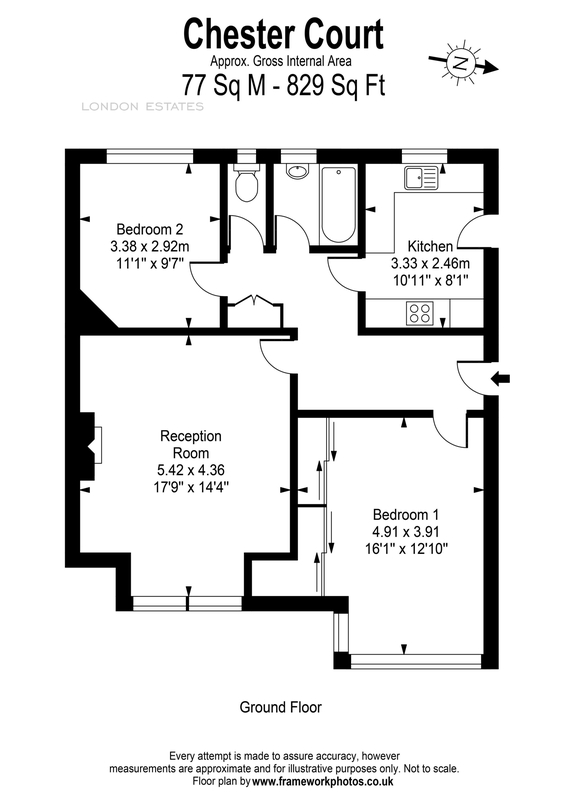 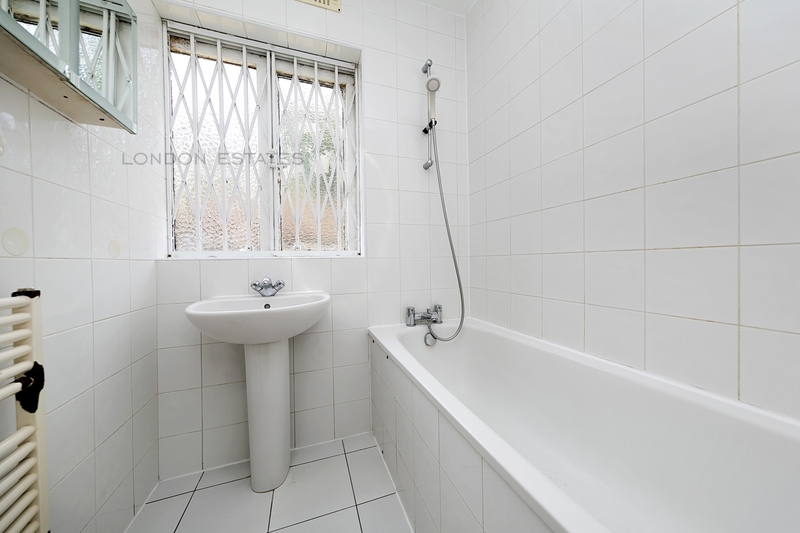 The property benefits from bright, spacious and newly decorated interiors and is located close to transport links at West Acton Tube station (Central Line) and North Ealing (Piccadilly Line), as well as the bars, shops and restaurants of Ealing Broadway. 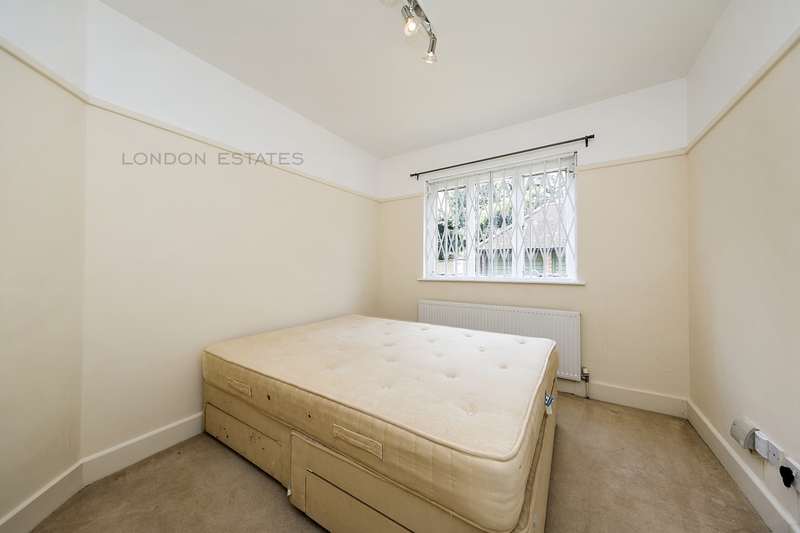 Photos to follow shortly.